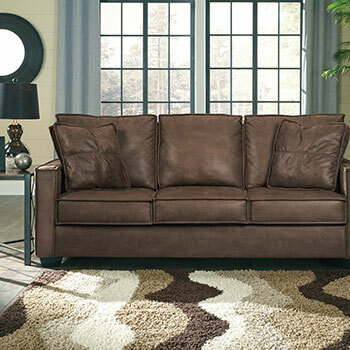 Visit Council’s Mattress & Furniture in Lexington, SC for unbeatable deals on living room furniture. 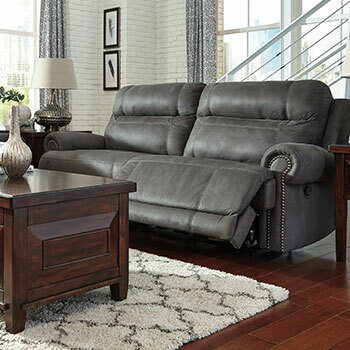 We stock top brands like Coaster Fine Furniture and Furniture of America. 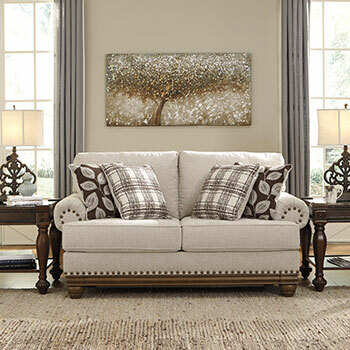 Our knowledgeable team of furniture professionals is eager to help you find the right furniture for the right price. Never has living room furniture been so advanced; what a time to be in a living room. 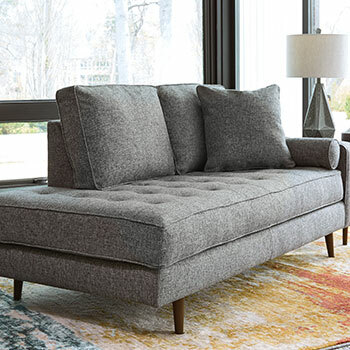 We have the classics like a sofa set including your traditional stationary sofa and love seat but, there is so much more out there. 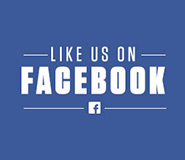 Enjoy tech-integrated options fit for your 21st century needs. USB ports can be found behind a drop-flap back of many of our compact loveseats. 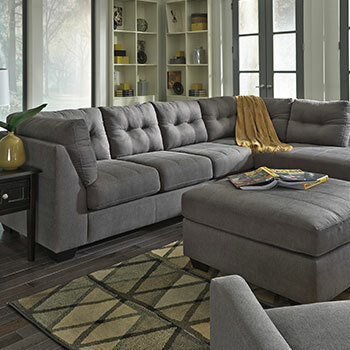 Kick back and relax with power recline technology infused into a wide range of our reclining sofas, loveseats, and luxurious recliners. 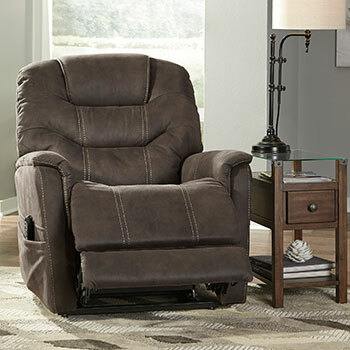 We give you the power to lift, recline, and have smart headrests and leg rests. 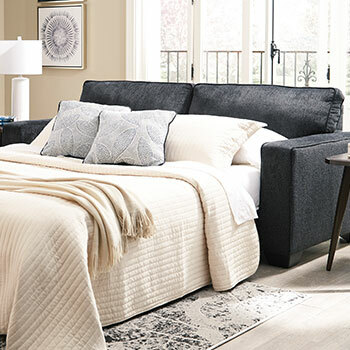 Enjoy these modern luxuries in contemporary styles as well as traditional styles for discount prices found only at Council’s Mattress & Furniture. Select models also feature a center console perfect for drinks and snacks too. 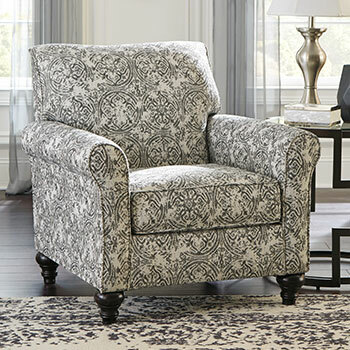 Explore our wide selection of stylish chaises for sale online and at our brick-and-mortar living room furniture gallery located in Lexington, SC. 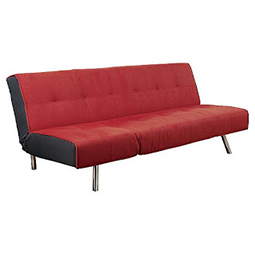 A chaise lounge is a sophisticated way to integrate more comfortable seating into your living room furniture scheme. We carry multiple fabrics including leather as well. 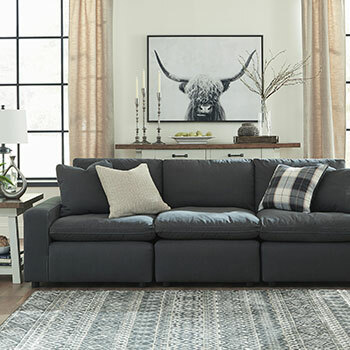 Enjoy chaises enhanced with technology as well with select models featuring built-in speakers with Bluetooth connectivity; the perfect place to unwind and relax. Occasional tables come in an endless array of shapes and sizes with just as many potential uses. 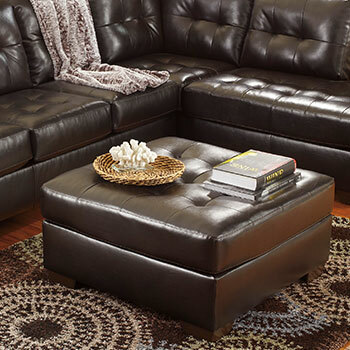 A staple of any set of living room furniture is the coffee table. 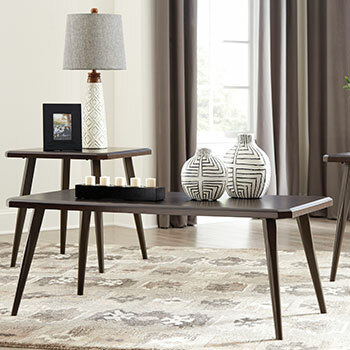 Go sleek and modern with a clean-line base coffee table featuring glass or a satin plated tabletop. 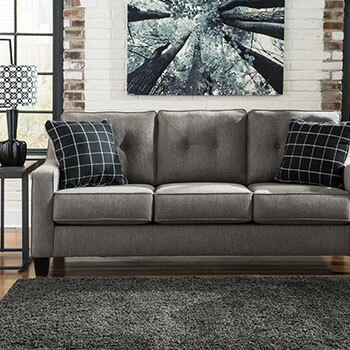 Give your living room an industrial flair with a two-tone grey occasional table with metallic trim. 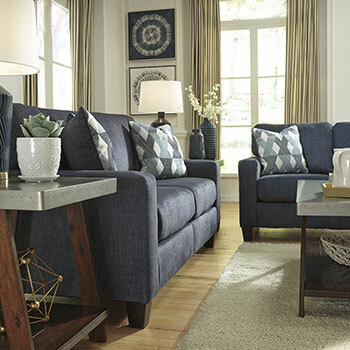 Functionality and a fabulous look come standard in our coffee tables, our chairside end tables featuring contemporary and classic designs with ample storage space, and all occasional tables in our living room furniture collection.